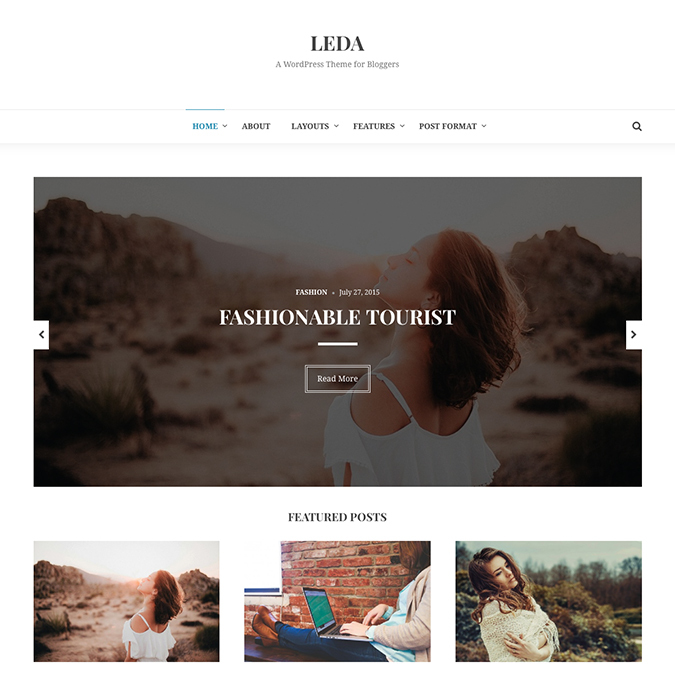 Leda is a trending design WordPress personal blog theme released from Theme Junkie marketplace. 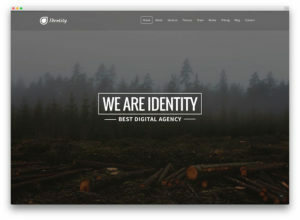 Is this theme comes with big slideshow module, mega and dropdown menu supported, 100% responsive and retina display ready. 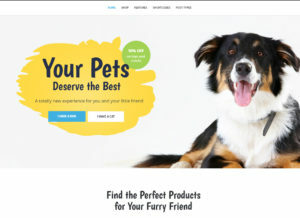 Leda theme has been used WordPress Customizer as the powerful theme options! 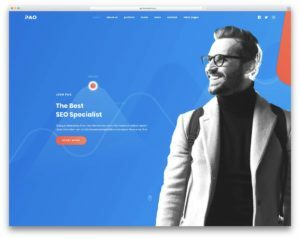 You can build your own website just a minute with demo content builder plugin. The theme ideal for minimal blogs, city listing sites, city magazine sites and local magazine blogs.